Acid-balanced formula restores the skin’s pH balance after washing the face to keep it vibrant and healthy. 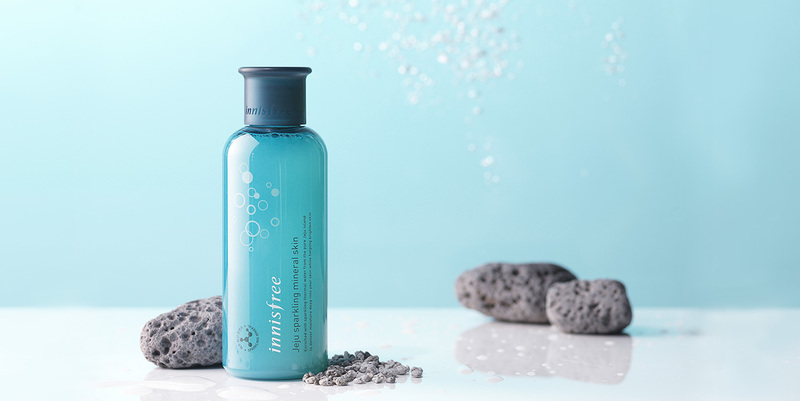 This toner gives a feeling of sparkling mineral water and is absorbed fast to soothe the skin and help it absorb skincare products in the later steps of your skincare routine. Soak a cotton pad with the product to wipe the face along the skin texture or take an adequate amount on your palms to apply over the face.